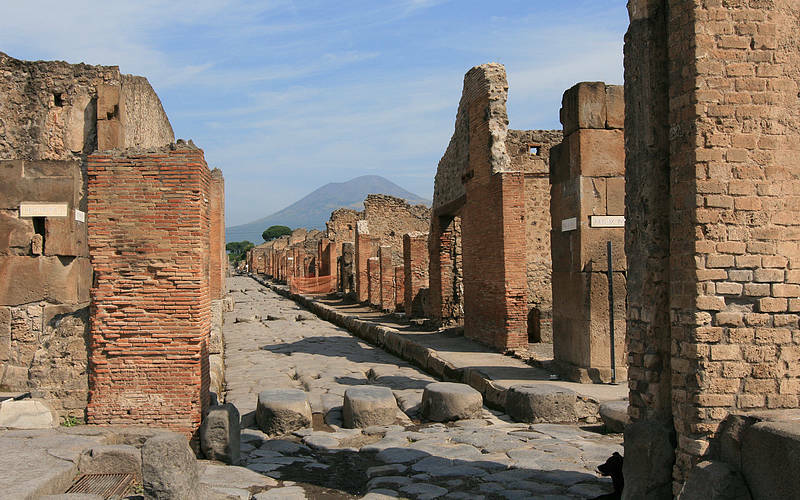 You can't miss a visit to 2 most famous archeological cities of the world! 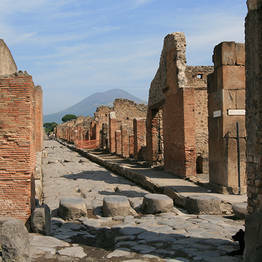 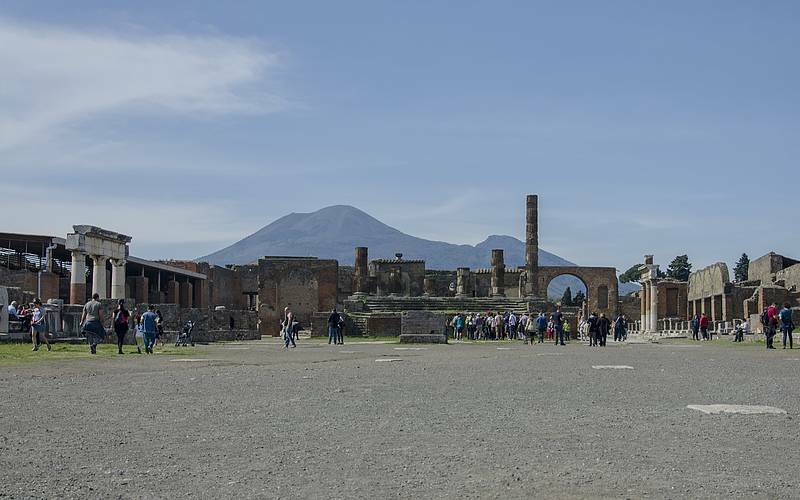 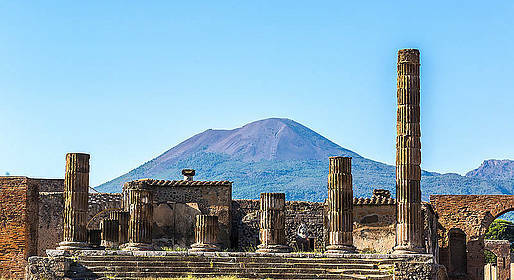 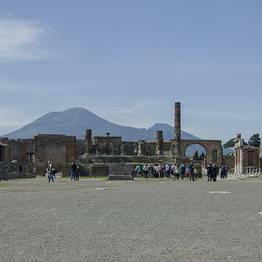 Discover the beauty of the ancient Roman city of Pompeii and Herculaneum, fully covered by the ashes after the 79 D.C.eruption. 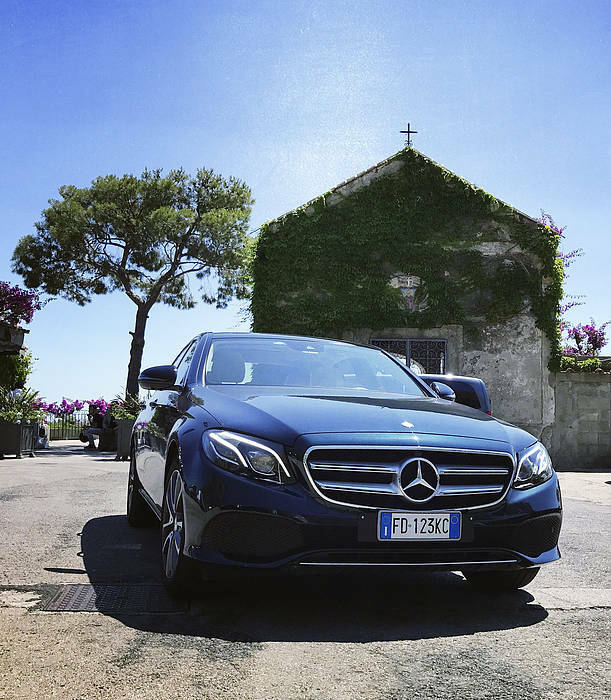 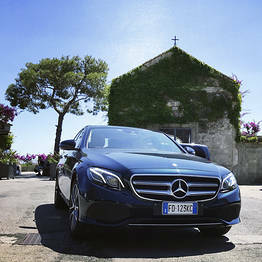 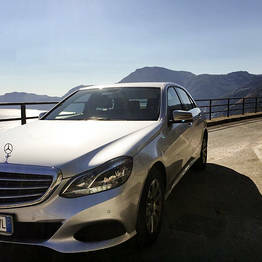 Included in the half day tour: pick up and drop off at your hotel on board of a luxury Mercedes! 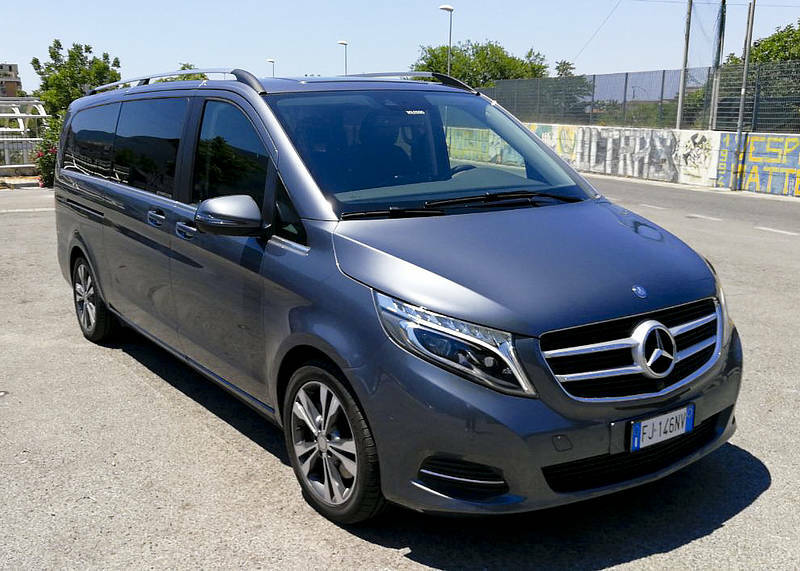 The client may partially or completely cancel the booking at any time before departure. 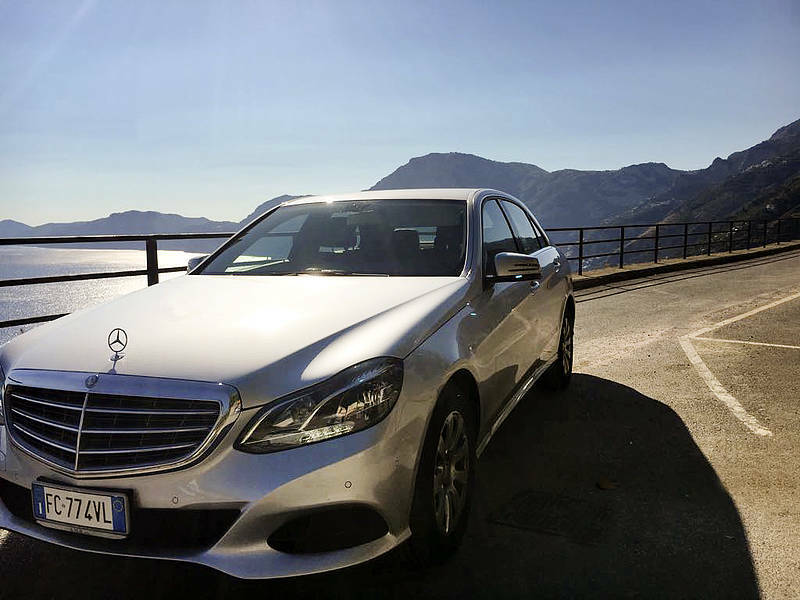 • Cancellation within 7 days before the date of requested service: No Penalty. 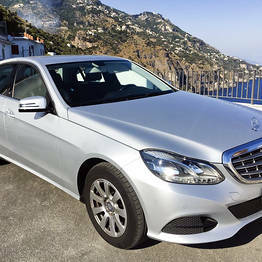 • Cancellation from 6 days to 24 hours before date and time of requested service: 50% Penalty. 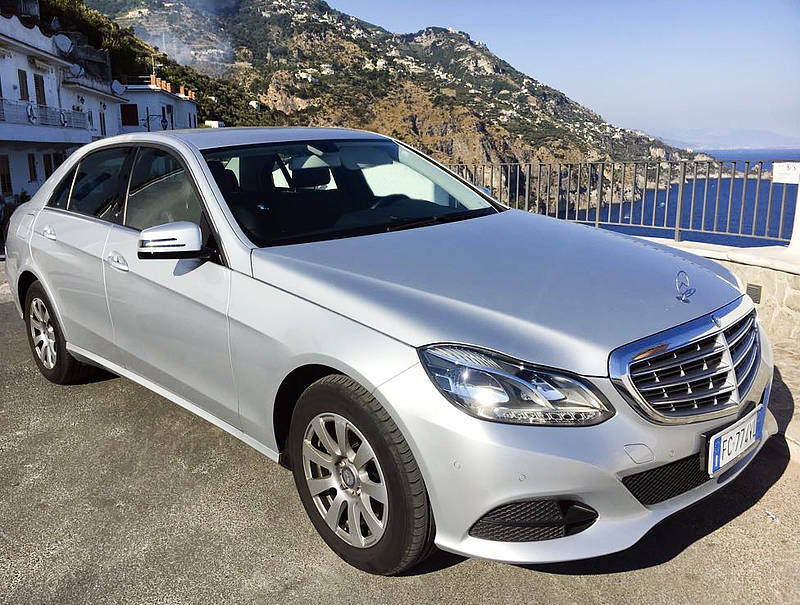 • Cancellation less than 24 hours before the requested service: fully charged.